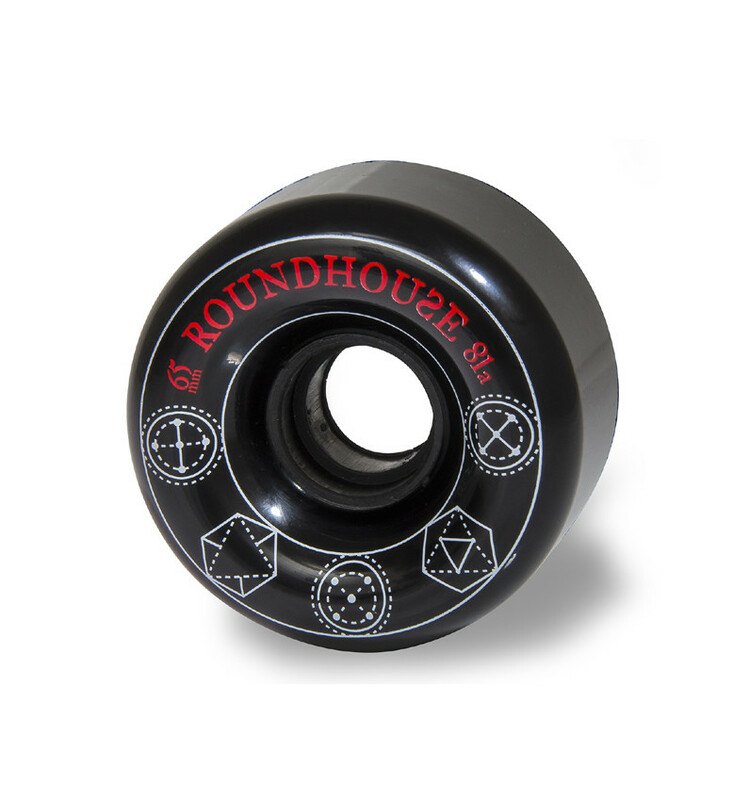 These 65mm wheels have the perfect combination of grip and slide properties. 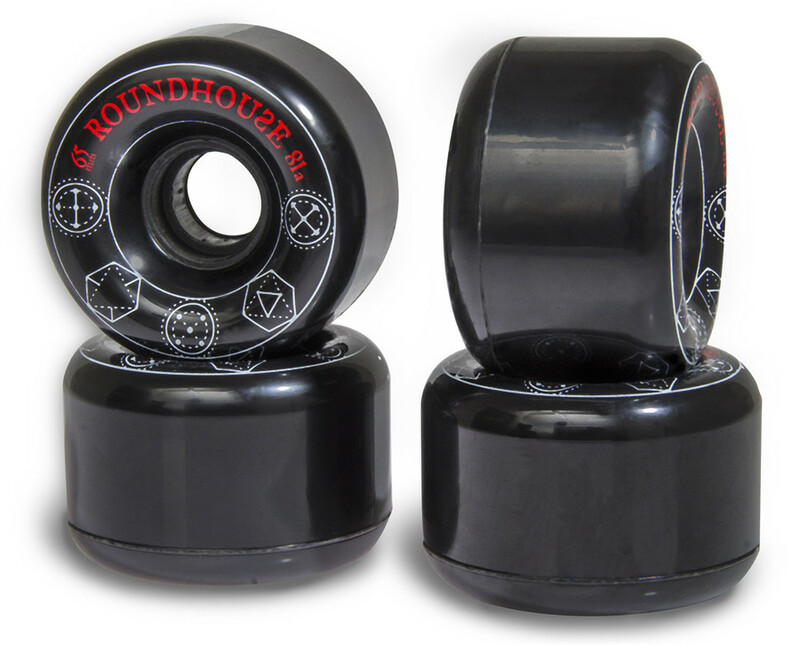 The 81A durometer urethane grips the road exceptionally well, but the rounded lip provides a nice breakaway point for slides and speed scrubbing. The center-set bearings allow you to rotate your wheels for even wear, extending their usable life.